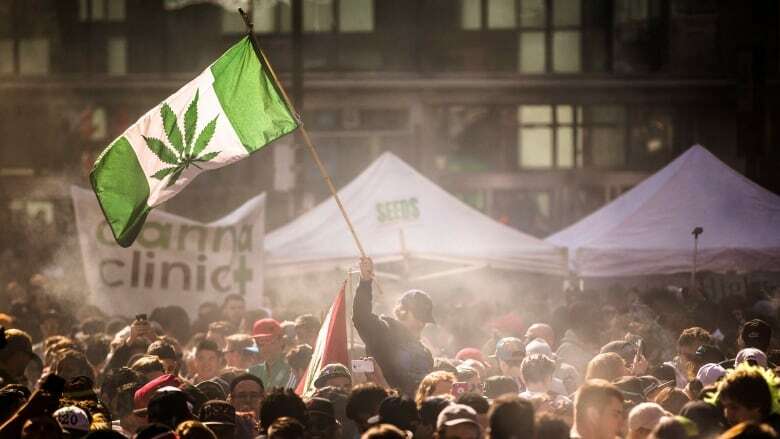 If all goes according to plan, cannabis will be legalized for recreational use in Canada sometime this summer. That will bring to an end 95 years of prohibition. The government of Justin Trudeau has determined that the social and public health harms of marijuana use do not warrant criminal punishment. They argue that by legalizing cannabis they will largely eliminate the black market trade and will create a system of sale that ensures a safe predictable supply of the drug for people who choose to use it. So that part of the story of part of the story of cannabis prohibition is transparent. The story of how cannabis came to be banned in the first place is a lot more murky. Cannabis was added to the schedule of banned substances in 1923, without any parliamentary, or for that matter, public debate. This is especially peculiar, because at the time, cannabis was virtually unheard of, and unavailable in Canada. But eventually marijuana did become part of the culture. And almost as soon as it did, the fight to legalize began. We'll hear from author Susan Boyd about the history and politics behind prohibition. "I think eventually that parents across Canada felt that their children were being treated unfairly. These are families that had never had encounters with criminal justice before. And it frightened them at that time that their child, for one joint or two joints of cannabis could be sent to prison and have a criminal record that would impact them for the rest of their life." John Conroy, who has been fighting for legalization for more than 45 years. Hilary Black, who, when still just a teenager, set the wheels in motion for legalized marijuana in Canada. Bill Blair, the former undercover drug cop, and ex-Chief of Toronto Police who is now responsible for the smooth implementation of Canada's new marijuana laws.